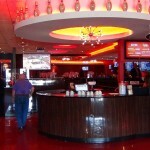 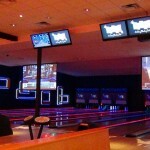 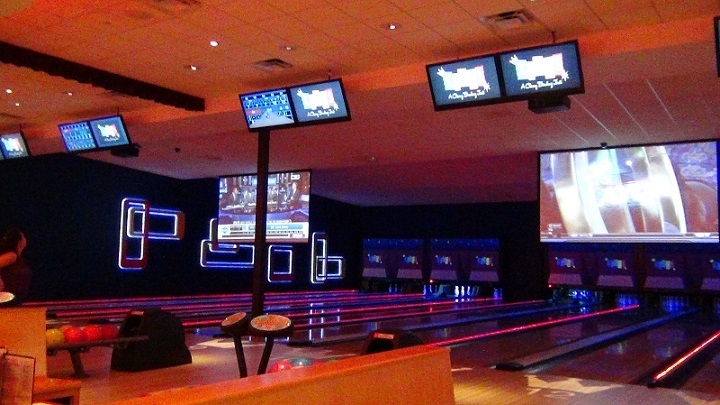 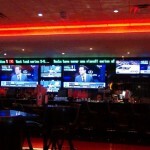 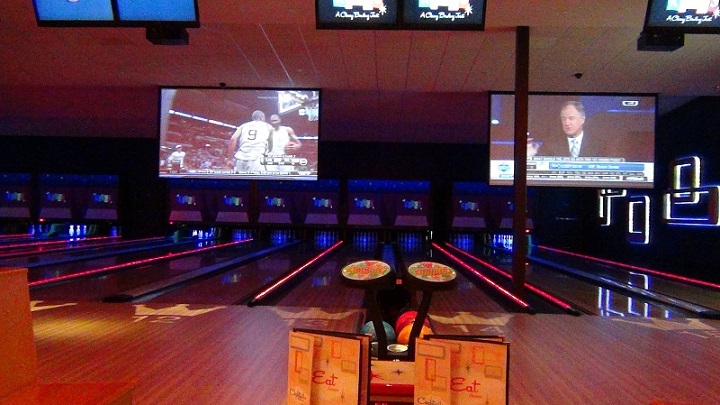 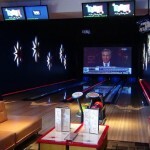 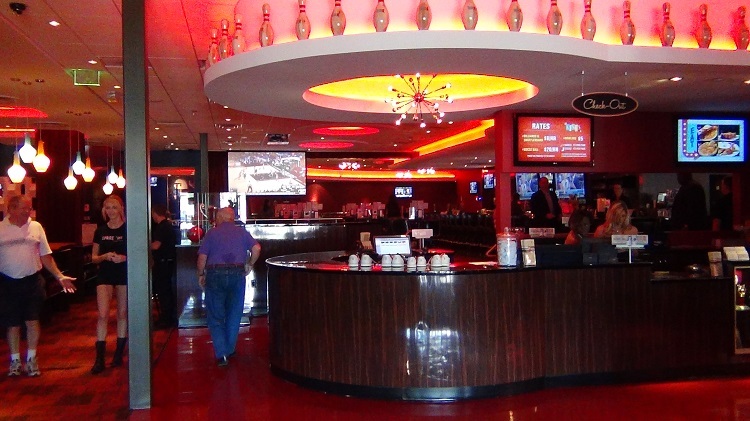 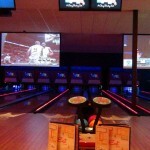 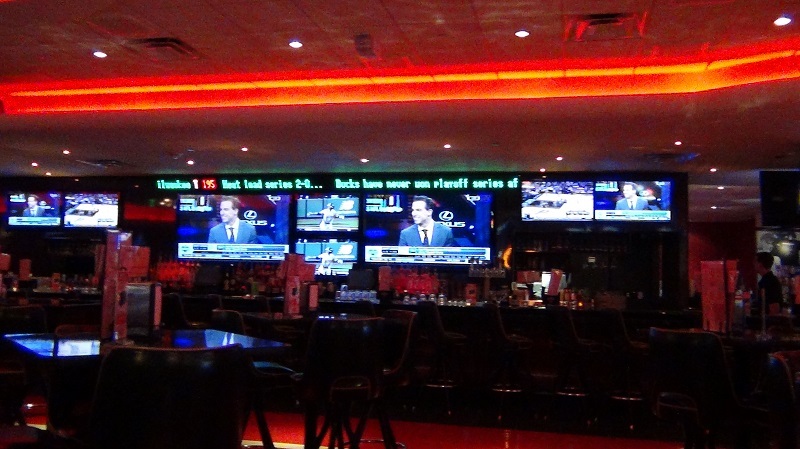 Kings Bowling Orlando opened in the spring of 2013 on International Drive. 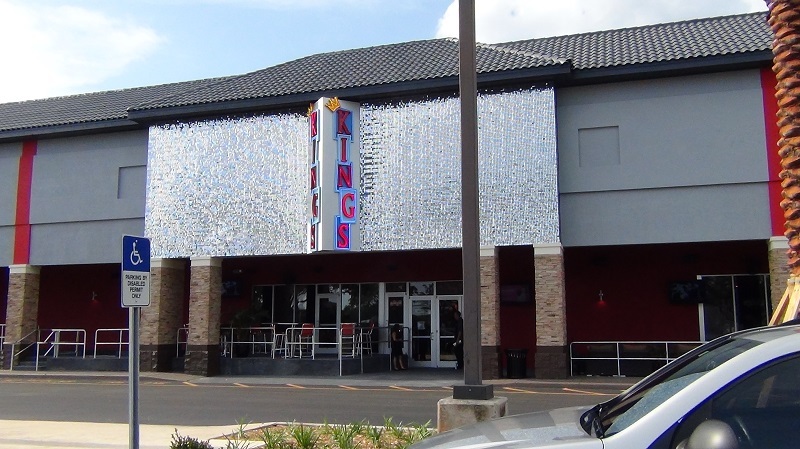 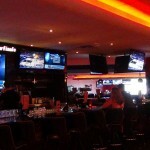 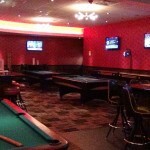 Kings is the first attraction to move into the I-drive Live complex. 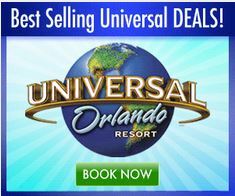 As Kings was under construction it was not yet sure if I-Drive Live would ever get off the ground but lucky for them it did, but they were willing to be in business with or without I-Drive Live. 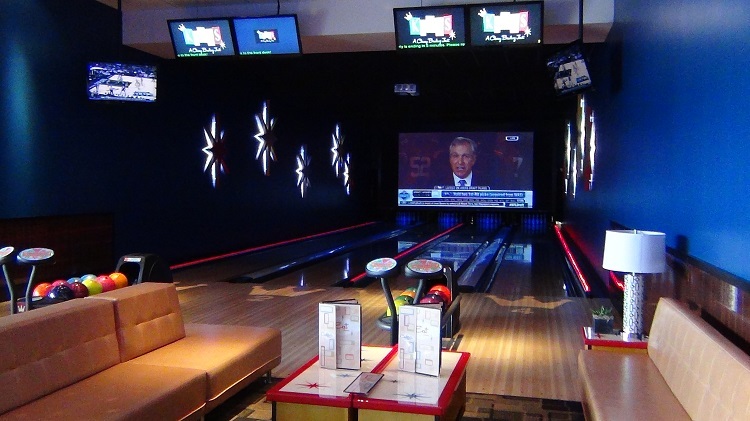 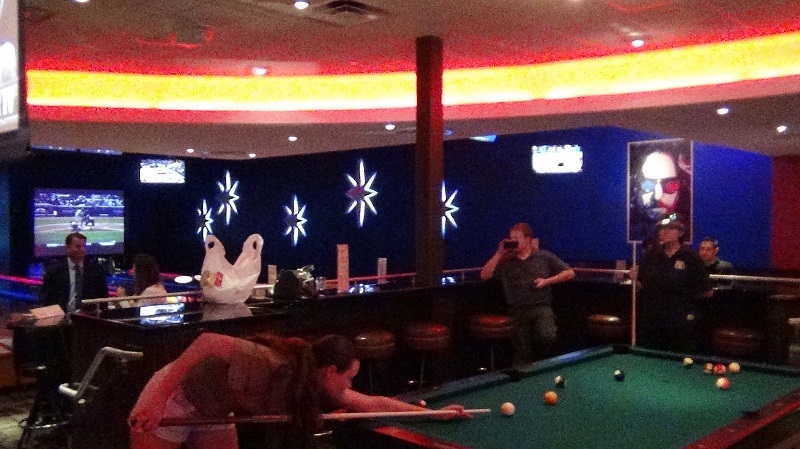 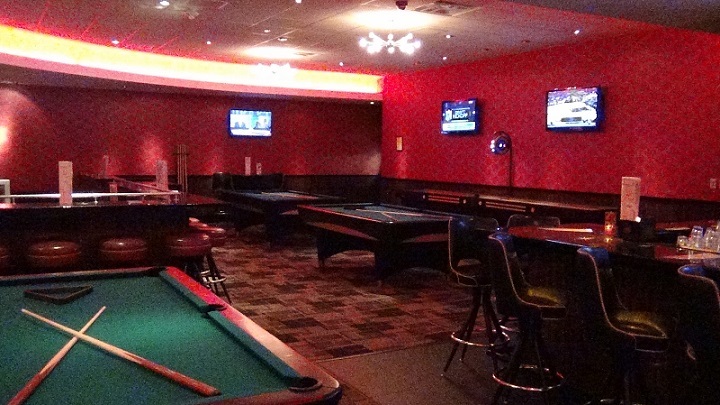 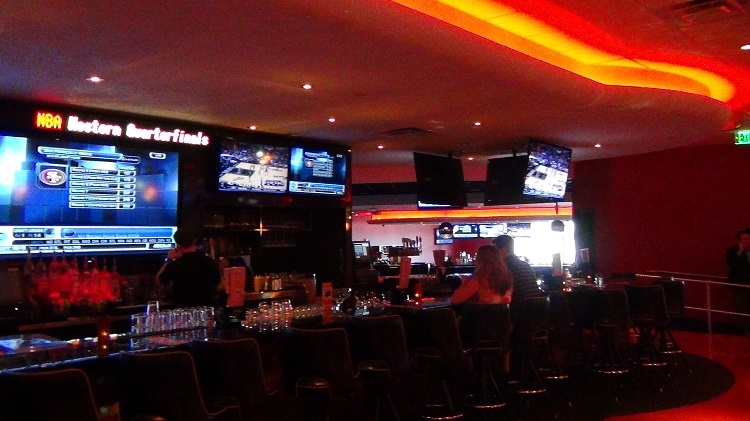 Kings Bowling isn’t like Your ordinary Bowling Center, although it has all same elements, bowling, drinking, pool tables and room for parties. 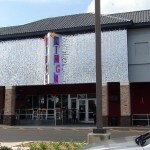 What makes it different is it is more high tech and more of a boutique.